Good News! The 2019-2014 Strategic Plan (SP) was approved by the 1Q State Board on January 19. Go to “About” on our State website, npsot.org , and drop down to “Our strategic plan”. There you will find two downloadable versions: a beautiful illustrated one and a text only one. The illustrated version uses photos that were in our annual photo contests. This ambitious plan sets the goals that will lead us to a better run organization that will, among other things, continue to provide a consistent and meaningful experience for members. The next step is to develop an Implementation Plan (IP). The committee is currently hard at work doing this. Please take the time to read the SP and see if you have ideas that can help to fulfill the objectives. 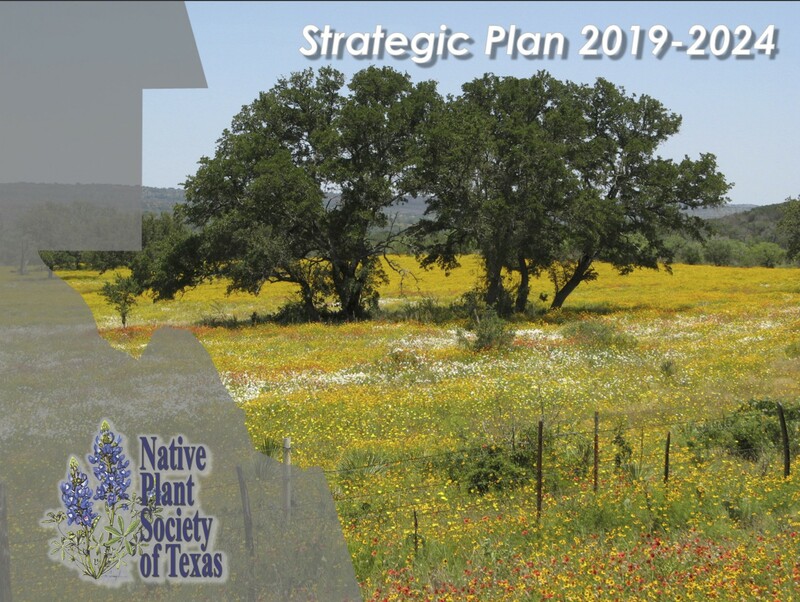 Email them to planning-committee@npsot.org by June 1. We hope to have the IP ready by July 1 for review and approval by the 3Q State Board.